Gorgeous views of the North Georgia Mountains. Only 5 miles from I-75. 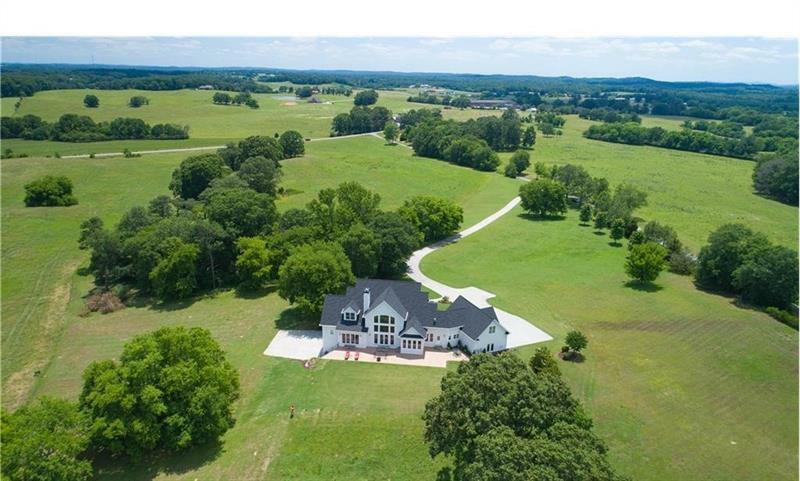 Custom built home on 42 acres! 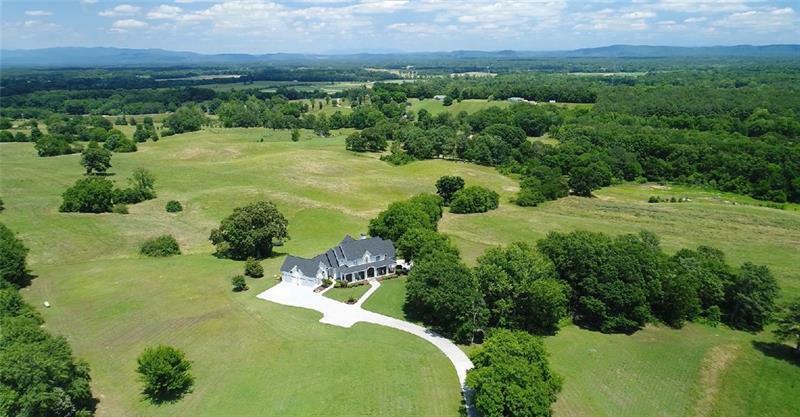 Beautiful rolling land and green pastures with mature hardwood trees. Equestrian/farm ready. Stone wrapped double column southern porch. 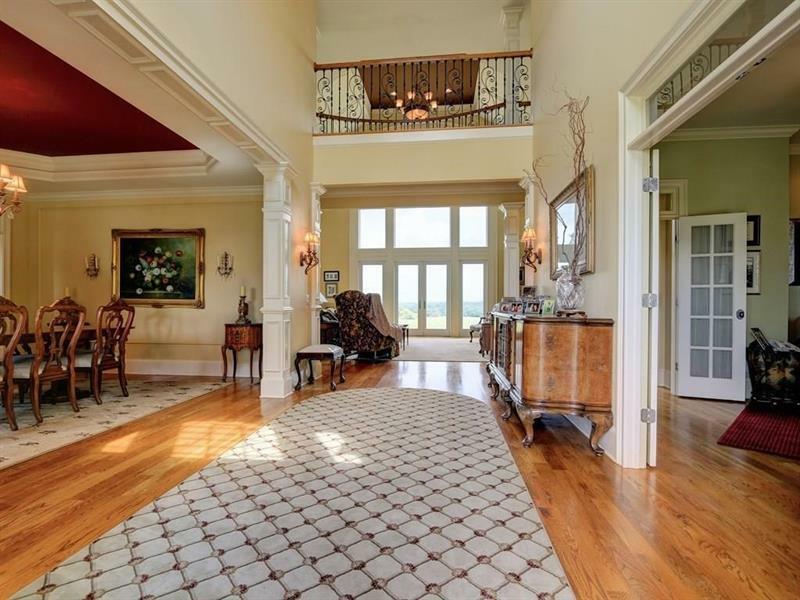 Grand room w/2 story windows. Mountain views from every room. Luxurious master suite on main with panoramic 12ft window/door, coffee bar. Master bath w/heated tumbled marble floors. Chef's kitchen w/Dacor & Bosche appliances, subzero fridge, butler's pantry. Full basement. 6 car garage. Executive home with many extras.